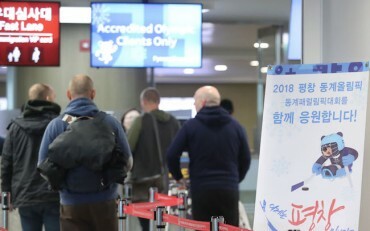 “Wow Korea” supporters, a group of 40 from 15 Asian nations, including Vietnam, Indonesia, Thailand, Malaysia, and the Philippines, will travel all over Korea while playing a sort of tourism promotion ambassadors. 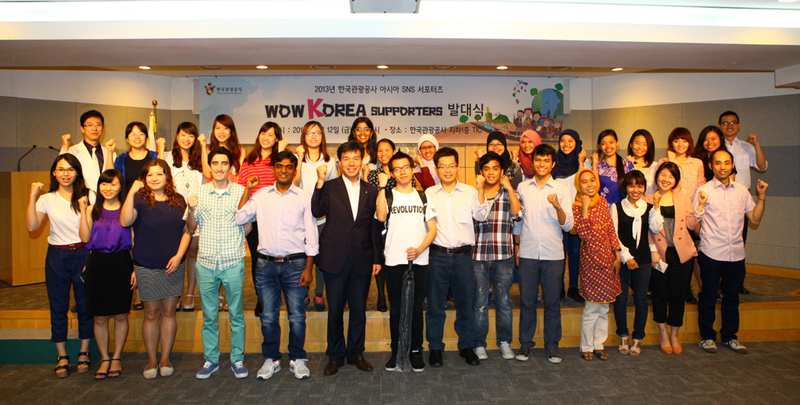 SEOUL, July 14 (Korea Bizwire) – The Korea Tourism Organization held an event to celebrate the formation of “Wow Korea” supporters, a group of 40 from 15 Asian nations, including Vietnam, Indonesia, Thailand, Malaysia, and the Philippines, to promote tourism to Korea. 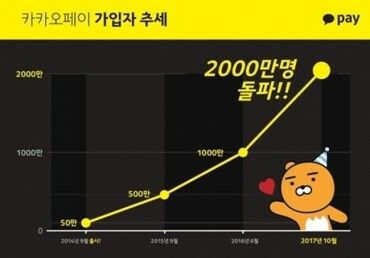 They will soon travel all over Korea and use social networking tools such as Facebook and Twitter to create buzz about Korea and spread tourism information. 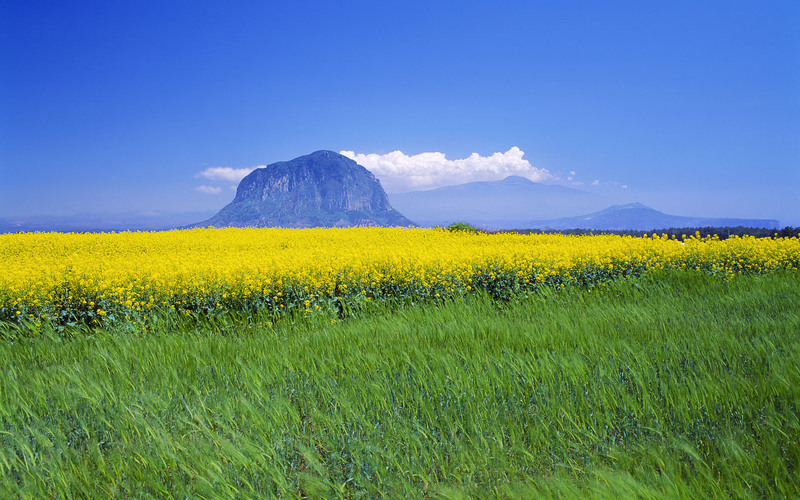 The Korea Tourism Organization will provide the supporter members opportunities to experience Korea’s little-known cultures while allowing them to stay in Korean homes.